Metal 3D printing or Metal Additive Manufacturing or Direct Metal Laser Sintering (DMLS) is the technology in which powdered printing material is fused or melt together layer by layer using a laser. The printing process is conducted using a 3D metal printer on a 3D model created in an 3D AutoCAD program. 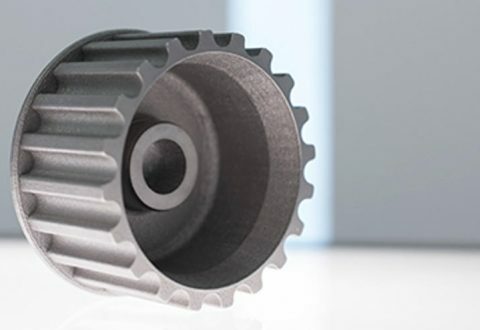 Metal 3D printing is best for obtaining strong and lightweight parts with complex geometries such as undercuts, cut-through channel sections, internal vacuums, and tubes inside tubes. It is best for prototyping and low-volume production. If you don’t own the printer, look for 3D printing in India. 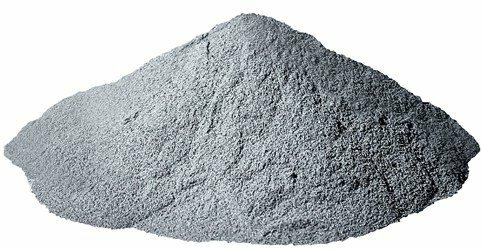 High standard metal powders are used in metal additive manufacturing process. You can use stainless steel, aluminium, titanium, nickel, alloys, and cobalt-chrome for 3D printing. Several 3D printer manufacturers also provide unique materials for printing to suit your project. But it is necessary to use material that has tensile strength, hardness, and elongation properties. If you don’t have a source for printing material, go for 3D printing services in Pune. As important is choosing the right material, so is applying some design rules to get the perfect metal 3D print. Metal 3D printing services follow these design rules. 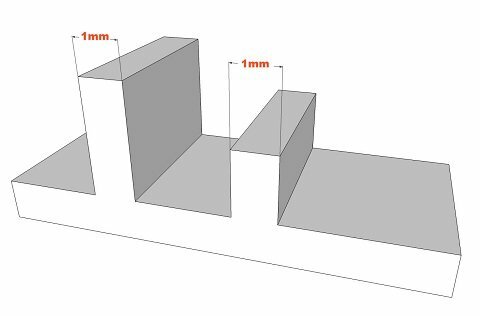 Maintain a minimum thickness of 0.4 mm in your 3D model. However, based on the chosen 3D printing materials, the thickness may vary from 1 to 3 mm or even 3 to 6 mm. In case you are using titanium powders for printing, then maintain a minimum thickness of 1 mm. This thickness is suitable when creating a band of a ring. To create a printable model, it is imperative to maintain similarity in wall thickness and transitions in the 3D model. Going for smooth transition, and being careful about sharp edges is important. This is because the rate of heating and cooling will differ when there is different thickness in areas. You may even obtain a 3D print that is slightly of different size than the original when you are using titanium. To avoid any design rules, better seek an online 3D printing services. To obtain better surface quality, maintaining perfect angles in the model is important this is because the model will not look that attractive when it has angular shapes, straight lines, and right angles. For smooth surface quality, maintain a steep angle of over 35°. If you are using DMLS method, make shape using mesh. If you’re aware of the potential of 3D metal printing, contact 3D Spectra Tech for your automotive, aerospace, and medical projects. All your needs of rapid prototyping in Pune will be in better hands once you get in contact with them.